As some of you may have known, I went to our company retreat and I just got back home today. It was a very fun and exciting event and I'd be blogging my reflection and what I've learned from it in a separate blog post and also an OOTD during the event. Meanwhile, for this entry, I'm gonna be writing about the packages I received upon arriving home. I was tired and exhausted but thank God for these amazing goodies! They are part of what made my day awesome. 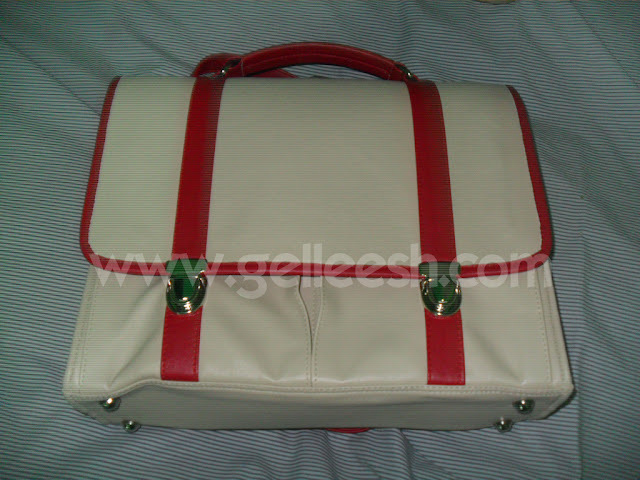 Upon arriving home, the first thing I have seen was big package, again, from Royal Koffer Inc. Say Hello to my Preppy Red Satchel Bag. I believe this bag is so perfect for students and yuppies like me. This actually reminds me of Alicia Silverstone in the movie, Clueless. I believe she has this preppy backpack bag that I just so wanna have when I've seen it in the movie. Then, I saw this Xend package on our table. I wonder what it is. Once I have teared open the packaging, A very cute floral cloth showed up. I used to see this kind of packaging in bento meals when I watch Anime shows that is why I was so eager to know what is inside. 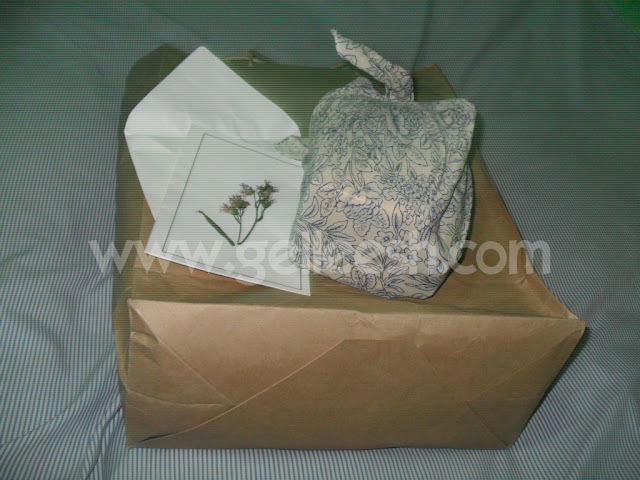 Also, included in this package is a card with a dried flower at the front. That's when I knew who it is from and what it is. It's a package from Nanny Rose! Thanks Amanda for these products. I can't wait to try them! I would be writing my review on these products as soon as I get to try them. As early as now, what I think I'd be loving is the foot salve. I love pampering my poor, tired feet! I can't wait to post my reflection and blog entry about our retreat. It has truly been an amazing experience for me. Again, thanks to Royal Koffer Inc. and Nanny Rose for these awesome stuff. Can't wait to share to you all my review of these stuff. Watch out for my next blog post for reviews and, of course, the most-awaited giveaway of the Satchel bag from Rich Kid | Royal Koffler Inc.
Nice bag and great surprise from nanny rose! Thank you for your sweet comment. Your presents are divine- LOVE the bag! !